Every new year, brings New Year Resolutions. On the top of most people's list is the resolution to lose weight. Other popular resolutions are to save money, attend church more, quit smoking, or live in the moment. As we all know, New Year Resolutions are meant to be broken. It is now the third week in January, and many of those resolutions that were made less than a week ago have been forgotten. As I browse through Instagram, there are countless gym photos of people trying to get in shape. 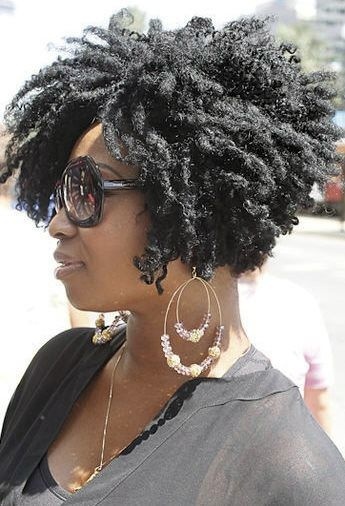 The hashtag "workout" and "exercise" is becoming very popular among the #naturalhair social media community. In my book, New Year Resolutions are a thing of the past. I believe in making daily commitments to becoming a better version of myself. Whether it is reading more, healthy living or being a better blogger it should be a daily endeavor. Sticking to a hair care routine is the one devoir that requires persistence in order to achieve positive results. 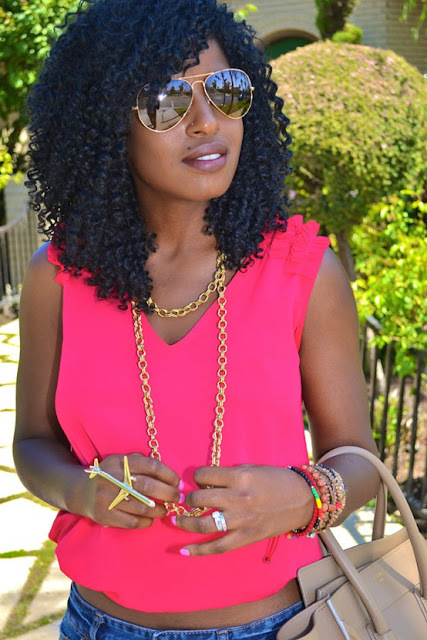 Lack of a hair care regimen, will be evident in the condition and appearance of your hair. Ever heard the saying "Long hair is a measure of its care"? Complete well-being is the object. Overall health should be your goal. Providing your body with the essential nutrients that it needs will be beneficial to all parts of the body including the hair, skin and nails. In fact, your hair can be a reflection of your health. Hair is like the alarm system of the body. The first signs of an undiagnosed chronic medical condition can be seen from shedding, dull or lifeless hair. 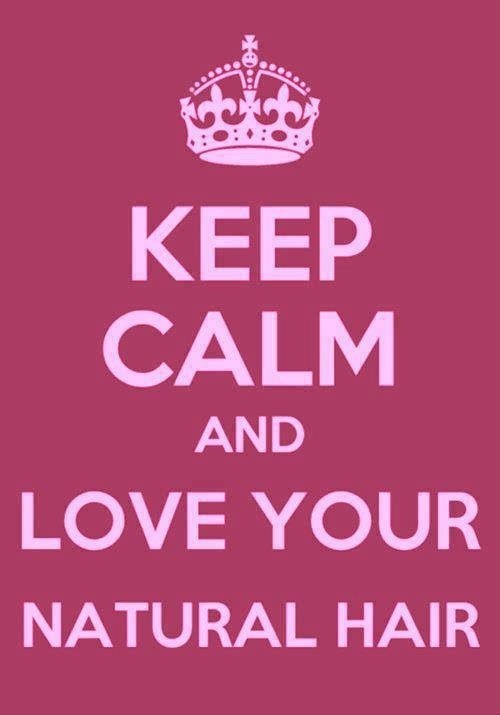 Healthy hair is a result of a healthy body. This is a no brainer. The less hair is manipulated the less damage. Braids, cornrows, weaves, and twists allow the hair protection from damage caused by styling. Protective styles should be worn for a minimum of 2 weeks. Protecting hair at night with a satin or silk pillowcase, scarf or bonnet prevents breakage and moisture loss as you get your zzzzzz's. On average, hair grows about a 1/2 an inch per month. Trimming split or damaged ends is essential to growing a healthy head of hair. Since hair is comprised of dead protein cells, damage is irreversible. The condition of hair can be temporarily altered by products but hair will never be permanently repaired. Regularly trimming will aid in maintaining healthy strands but is not a magic formula for growing hair. It is an illusion that trimming ends will result in long hair. Trimming hair assists in promoting healthy strands but other factors including genetics, general health, dietary choices and thyroid functions influence the rate of growth. When split ends are left untrimmed they can travel up the hair shaft and damage the entire strand. Simply growing hair without trimming to achieve long hair does more harm then good, because you will end up with a head of severely damaged hair. Therefore, paying close attention to the ends of your hair is imperative. Keratin is the protein that makes up the hair follicle. Once keratin leaves the body it dies. Hair follicles are made up of thousands of tiny cells. This is one of the reasons dry hair becomes easily damaged if it is not conditioned. Think about it, if you have dry skin and do not moisturize it then it will become flaky, itchy and crack. The same applies to hair. Dry skin is immediately visible since the skin is a large organ. Hair which is tiny and less visible (especially if the hair is short) will become dry and damaged if daily moisture is not applied. Neglecting your hair will result in breakage. Water is the best moisturizer for the skin and hair. Choosing daily water-based moisturizers will aid in the longevity of each strand. Water-based moisturizers penetrate the hair shaft and oils and butters seal in the moisture. Avoid petroleum or mineral based moisturizers because they eventually dry out the hair. Not all products are created equal and not all products will work on your hair texture. The best way to find products that work is through trial and error. Watching YouTube videos or reading product reviews are helpful but experience is the best teacher. Search for products with natural ingredients and mix raw natural ingredients with manmade products. If you are not a big fan of natural ingredients and don't mind using synthetic ingredients then do what works best for you. I have experimented with a lot of ingredients and nothing works better on my hair then natural ingredients. Shea butter, coconut oil, avocado, eggs, bananas and almond oil are a few of the best ingredients that work for me. The inauguration of the President of the United States is January 21st, 2013. Barack Obama "President with Swag" was elected for a second term (2 Termz) to serve the people of the United States. 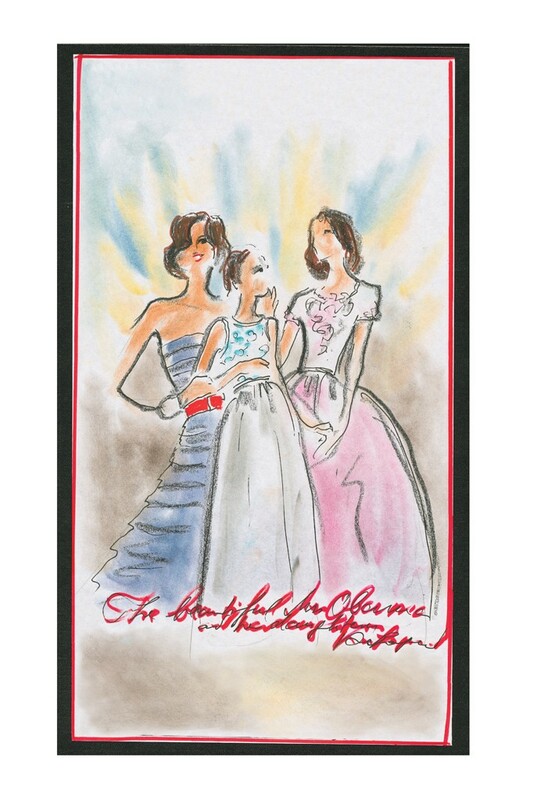 As with all major events, there must be major fashion. 15 designers are battling to style the First Lady, as everything that she wears is sold out in minutes. 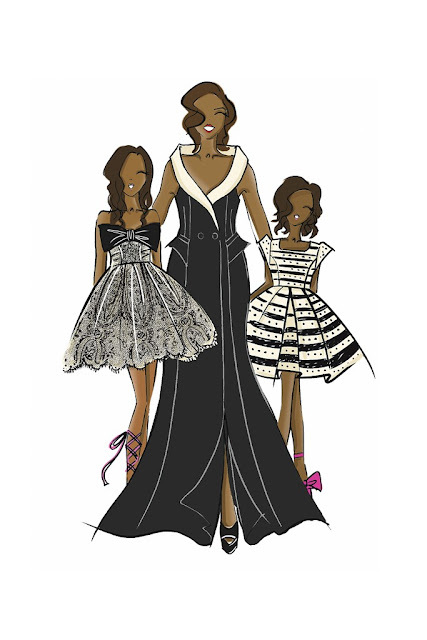 Since the Obama's have been in the White House, we have watched FLOTUS's style evolve and that of Sasha and Malia. 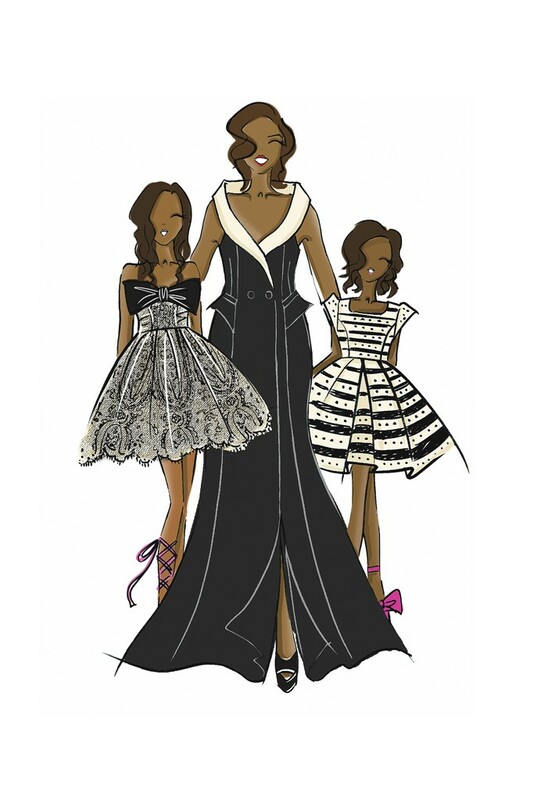 A few designers including Nanette Lepore, Tommy Hilfiger, Bouchra Jarrar, and Chanel had the opportunity to design looks for the budding young fashionistas (Sasha & Malia). For the inauguration, designers such as Michael Kors, Tracy Reese, Derek Lam, Naeem Khan, and Prabal Gurung to name a few have provided looks for the First Lady. In addition to her attire, Mrs. Obama has new hair. In the below photo released by the Associated Press or AP, Mrs. Obama sports a new hair style with modern bangs. 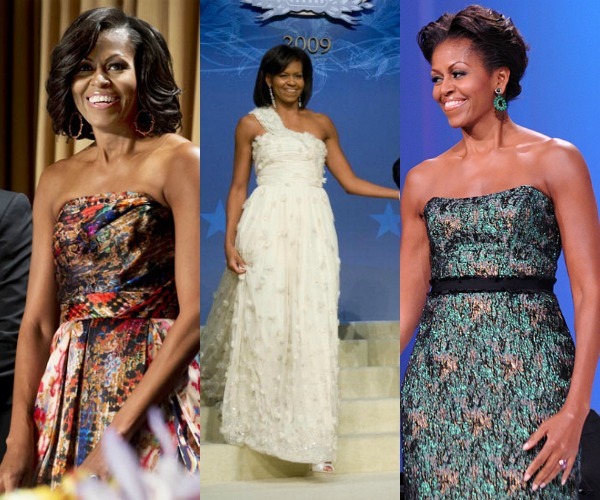 Stunning past looks of Michelle Obama. 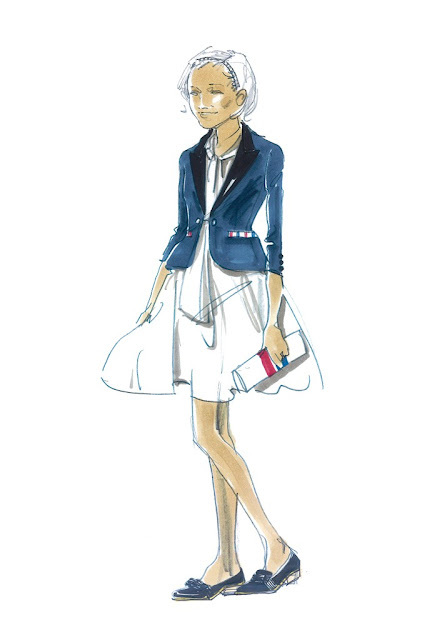 I am dying to see what she will wear to Inauguration 2013. 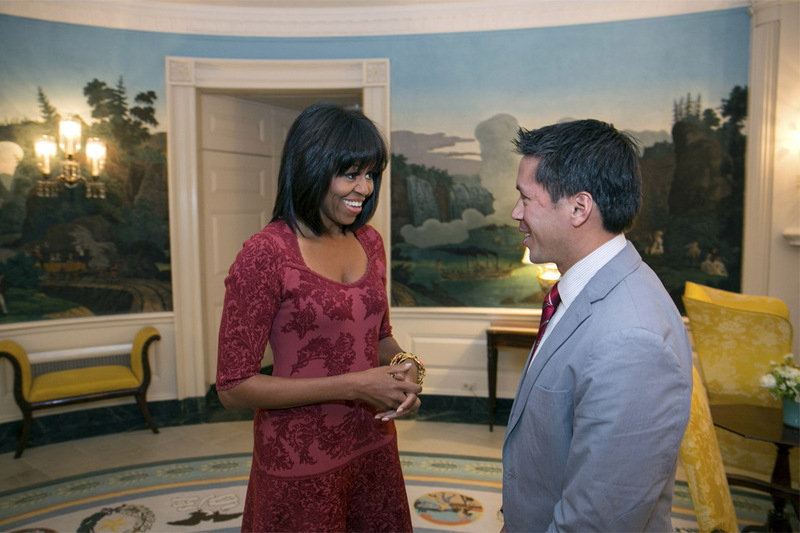 Don't forget to follow FLOTUS's new twitter account, created on her Birthday (@FLOTUS)! 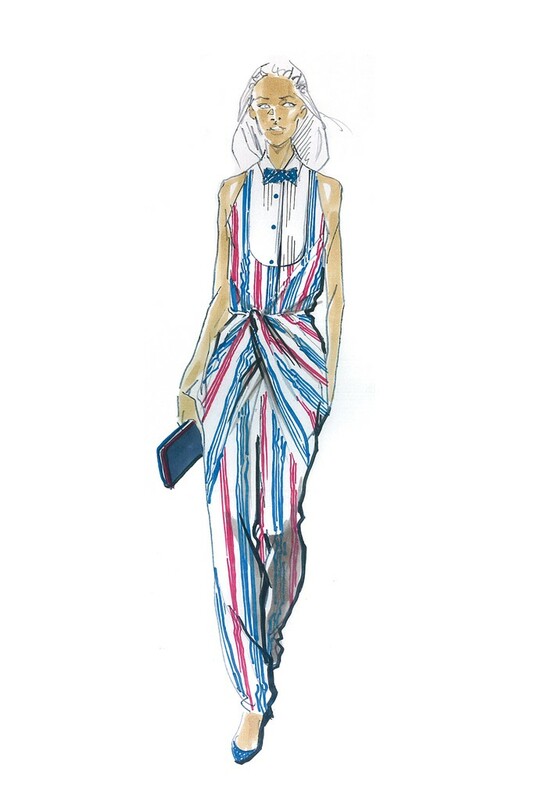 Which Designer Look Should Sasha and Malia choose for the 2013 Inauguration? Do You like FLOTUS's New Hair? I am a little late with this Django post, but I am sorry. I have been really busy working on the launch of Kurlee Belle Products. For those of you, who haven't seen the movie, I will not ruin it or share any secrets, but I thought it was pretty great. All of the actors performed excellently! They really brought it! Jamie Foxx was his serious/hilarious self as always, Samuel L.Jackson was obnoxious as usual, but it was Kerry Washington, who stole the show (IMO)---Quentin Tarantino's script did not disappoint. Although, Kerry's lines were minimal, she did well as a mostly silent character. I admired the authenticity of the slaves in this movie paying particular attention to the hair. Jamie Foxx and Samuel L. Jackson had thick afros and Kerry Washington long loose curls---and there was this one yard slave who told Django where the Brittle Brothers were that had a semi-blow out--her blow out was funny to me. Of course, I could not help but wonder ......" Is that Kerry Washington's natural texture?" In "Save the Last Dance" when I first fell in love with Kerry, she wore a curly TWA. Real texture or weave, natural looks great on Broomhilda---Kerry! This is definitely Kerry Washington's time to shine with the new hit TV show and movie. This Girl Is On Fire! 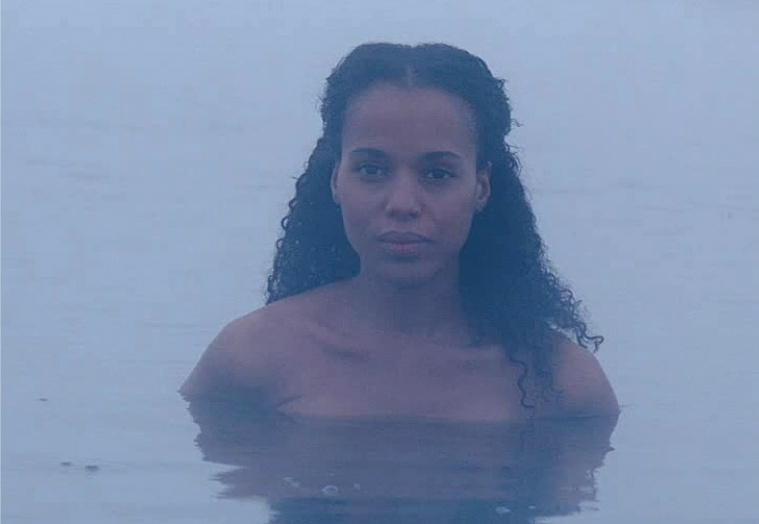 What's Your Favorite Kerry Washington Movie? I am really loving her as Olivia Pope on Scandal. What do you think of Beyonce's Spread in GQ Magazie? The reds, blondes and oranges all look great but some hair types do not work well with color--mine happens to be one of them. 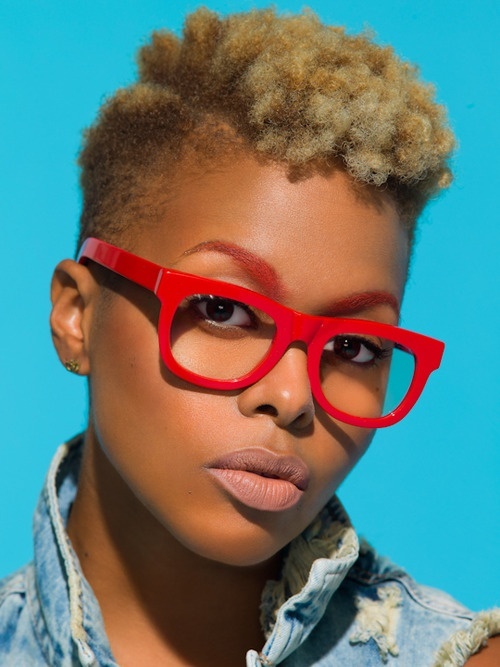 Color is a great way to spice up natural hair and make those curls really pop. Some women can get their hair permanently colored and not experience split ends or breakage. Other women get color and their hair breaks, splits and looks dry. If you have recently had color that has damaged your strands, here are a few tips to growing healthy stronger hair. #1- If you have had color before and find that your hair became damaged my advice to you is to leave the color alone. You can try and convince yourself that you just didn't take care of your hair in the past and it will be alright now, but better safe than sorry (learn from my mistake). Chances are if your hair was damaged by color in the past, it will be damaged by color in the future. #2- On average, hair grows about 1/2 an inch per month. Trim about 1/2 an inch each month until the color is completely gone. Trimming will prevent the hair from splitting and damaging the entire strand. #3- Stay away from harsh shampoos, opt for a moisturizing or conditioning shampoo. Color damaged hair can be dry and brittle, using harsh shampoos will contribute to dryness. Moisturizing or conditioning shampoos will help to nourish the strands. #4- Weekly deep conditioning or hot oil treatments will assist in improving the condition of your hair. Undamaged strands will benefit tremendously from deep conditioning which means you will be growing stronger healthier hair. #5- Heat should be avoided when the hair is damaged. Applying heat to damaged strands will speed up the breaking process. When in doubt always air dry. It is best for healthy or damaged hair. Have you experienced breakage from color or highlights? What happened? Tell us your story. 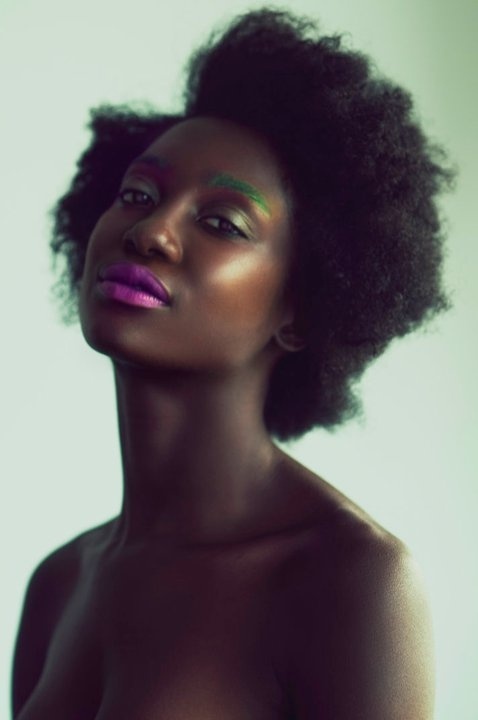 The beauty of natural hair is it's versatility and differences. No one texture is alike. 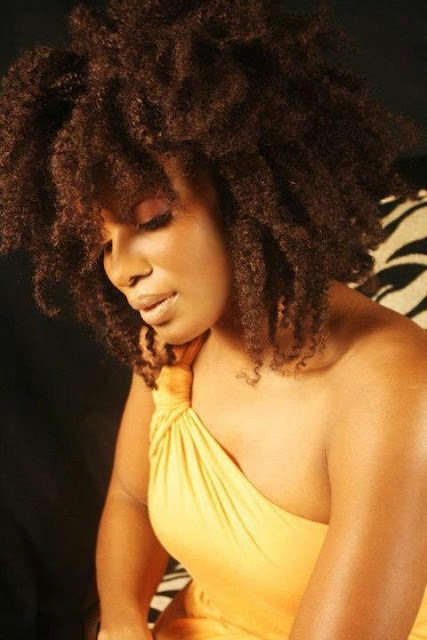 In fact many naturals experience different curl patterns throughout their hair. 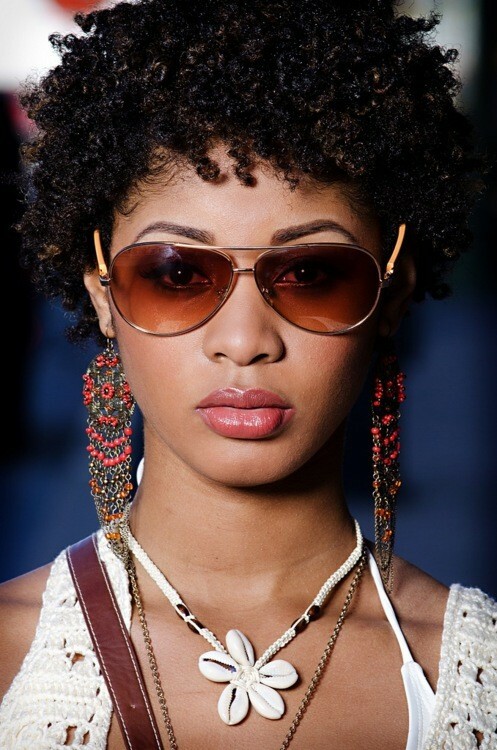 Whether your curls are zig-zag, corkscrew, or pencil tight your natural hair is unique and should be treasured.